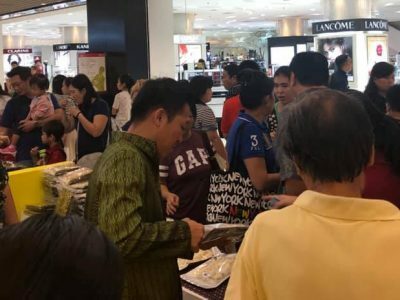 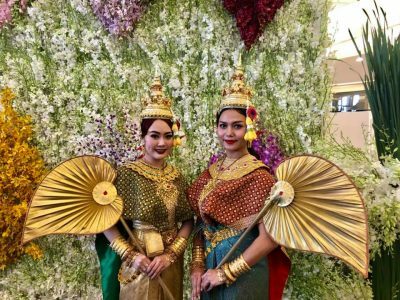 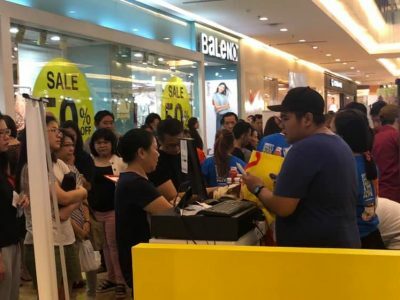 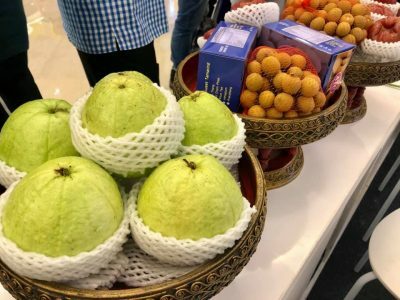 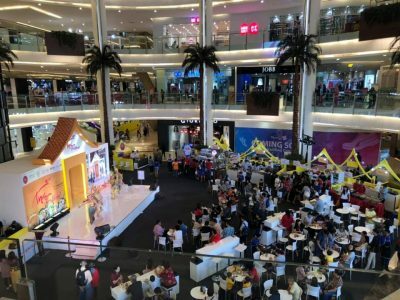 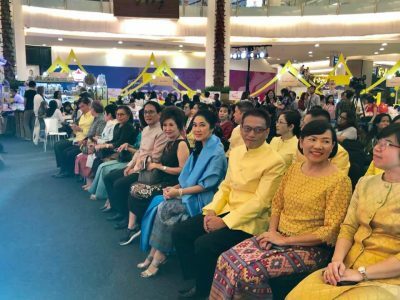 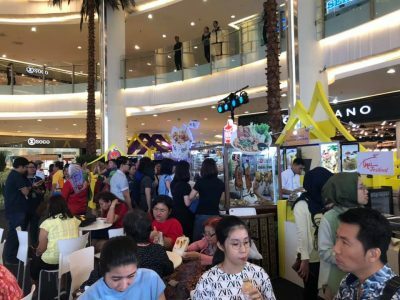 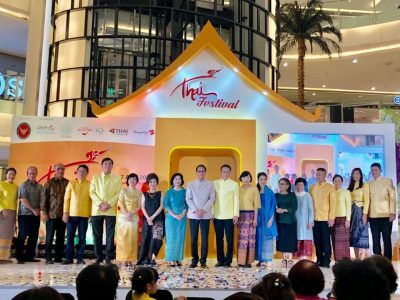 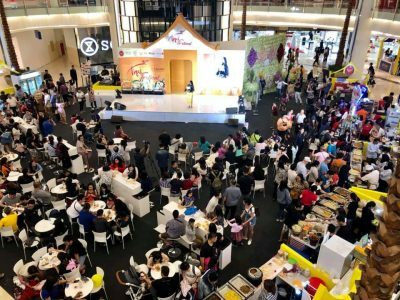 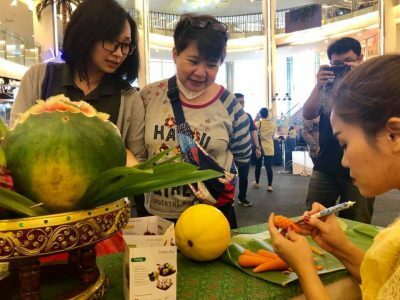 On 5-7 April 2019, the Royal Thai Embassy in Jakarta in collaboration with the Thai Trade Center, Tourism Authority of Thailand, Office of Agricultural Affairs, and Thai Airways in Jakarta organized Thai Festival 2019 at the Emporium Pluit Department Store in Jakarta to promote Thai food, fruits, culture and tourism to the Indonesian community. 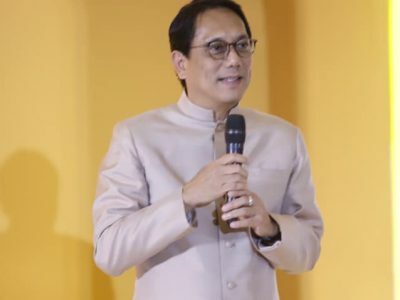 On 5 April 2019, H.E. 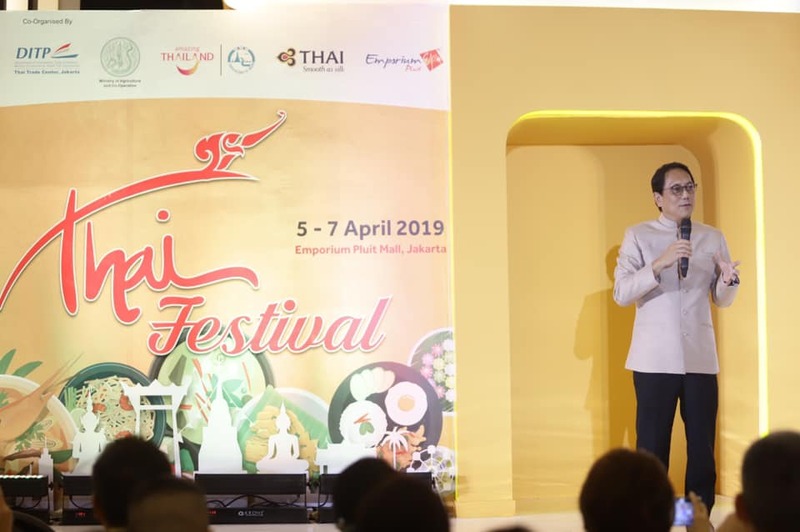 Mr. Songphol Sukchan, Ambassador of Thailand to Indonesia, presided over the opening ceremony. 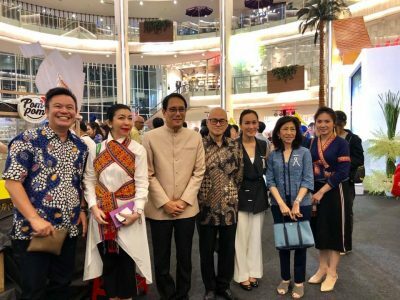 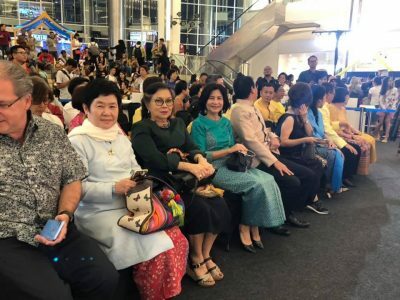 There were approximately 80 people at the opening ceremony comprising representatives of the Indonesian community, Thai private sector, and the Thai community. 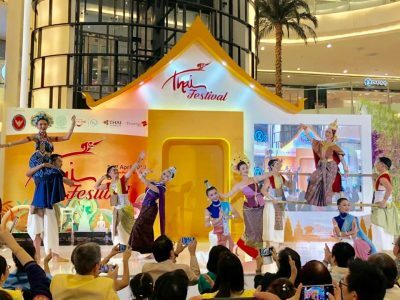 This is the second year that the Embassy hosted the annual Thai Festival in Jakarta. 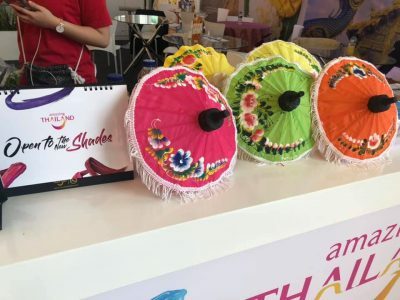 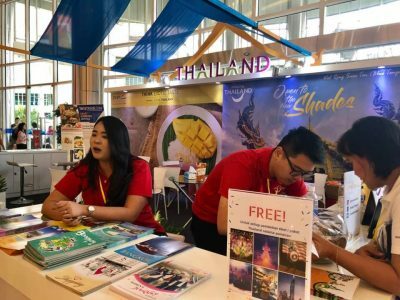 There were over 30 booths that participated in this year’s event consisting of Thai entrepreneurs and local importers promoting Thai products, many Thai restaurants that received the “Thai Select” certification, and tourism booths that provided travel information on Thailand. 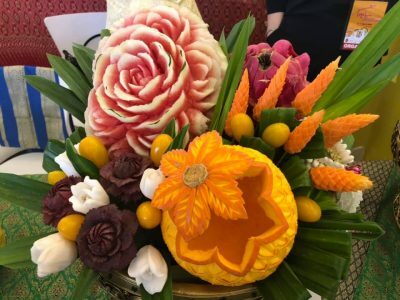 There were also Thai cultural performances, fruit and vegetable carving, and cooking demonstrations. 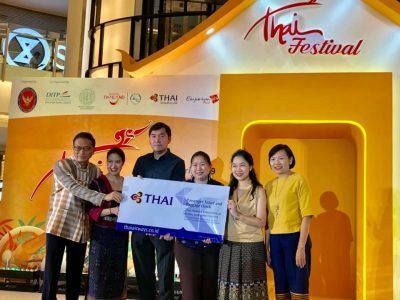 Last but not least, those eligible for the lucky dip had a chance to win the grand prize of 2 round trip tickets from Jakarta to Bangkok, courtesy of Thai Airways. 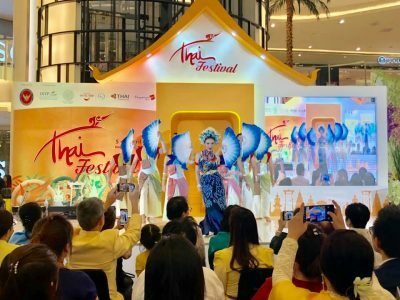 Over 20,000 visitors attended the Thai Festival this year. 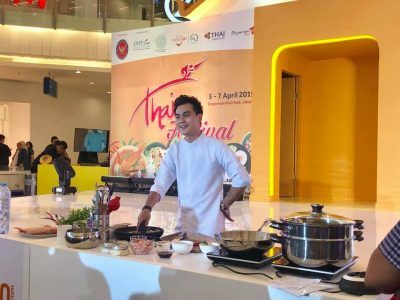 The event is a way to familiarize the Indonesian community with Thailand in all dimensions – through food, culture, tourism, and more. 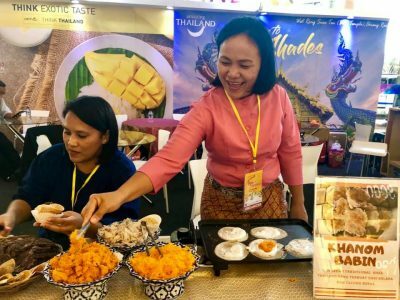 It has also provided an opportunity for Thai entrepreneurs to promote local Thai products, especially innovative products such as freeze dried fruits, crispy organic mushrooms, and ready to eat Thai food meals. 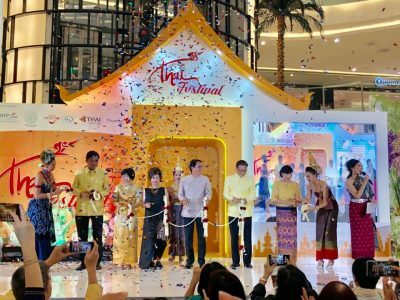 The event also opened the door for business matching between Thai entrepreneurs and local Indonesian businesses too.